He was born on 25 March 1778 at Hawkstone Hall near Prees, Shropshire, the fourth son of Sir John Hill, 3rd Baronet, a Shropshire farmer and Mary, daughter and co-heir to John Chambré of Petton, Shropshire. One of his elder brothers was Rowland, later Lord Hill. Educated at Rugby School from 1788, Hill was appointed a cornet in the 6th Dragoons on 29 July 1795. Promotion to lieutenant followed on 26 August 1796 and to captain on 15 June 1804. He then transferred as a major to the Royal Horse Guards (Blues) on 15 November 1805 and received his brevet promotion to lieutenant-colonel on 1 January 1819. He commanded the Blues during the Peninsular War and led a brigade of cavalry at the 1813 Battle of Vitoria, for which he received the Gold Medal. 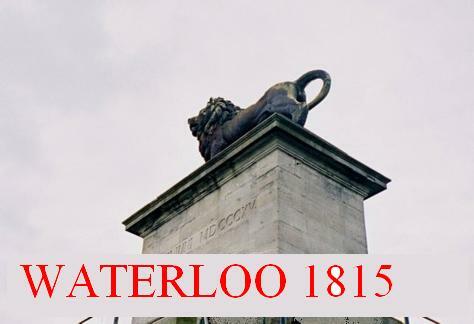 At Waterloo, while a commander of the Royal Horse Guards, a musket ball entered his right shoulder and passed through his arm. Despite the injury, Hill remained on the battlefield until close to the completion of the action. For his services in the battle he was made a Companion of the Order of the Bath (CB), and a Knight of the Russian Order of St. George of the Fourth Class. He was knighted by the Prince Regent on 29 May 1812 as a proxy for his brother, Rowland, who was already a Knight of the Bath. Hill later became Deputy Lieutenant of Shropshire, a magistrate for the Wem and Whitchurch divisions, and a Commissioner of Income and Property Taxes for the latter.